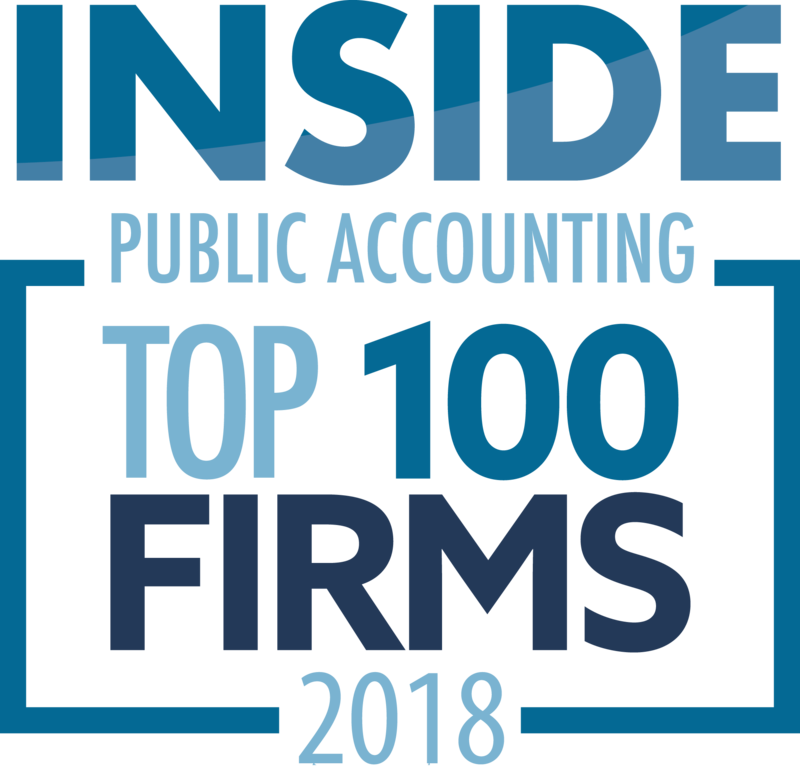 Miller Grossbard Advisors of Houston announces that Helen Martell has been promoted to principal. Martell has been working in accounting for 23 years, and she has been contributing to MGA’s success since 2008. She has extensive experience working with clients in the oil and gas, manufacturing, real estate and services industries. 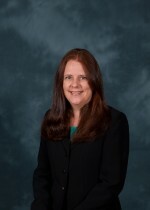 She also works with high-net-worth individuals and is knowledgeable in gift/estate tax planning. “Helen fulfills the firms core values of ‘Trusted, Strategic and Invested,’ and she is a key part of the future of the firm as we enter 25 years of business as an independent, boutique business advisory and CPA firm,” the firm announced. 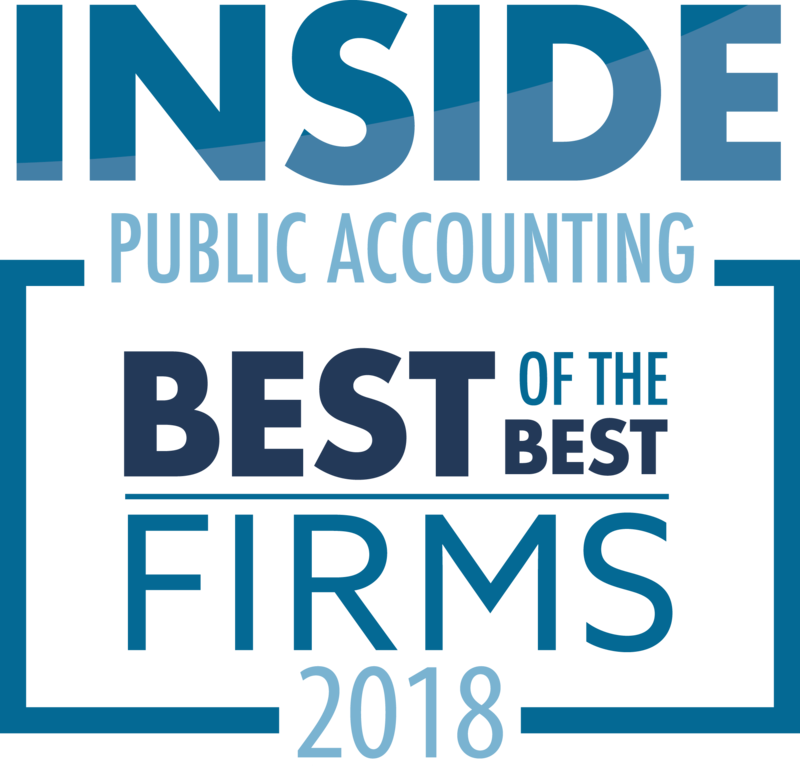 Miller Grossbard has been named a Best of the Best firm by INSIDE Public Accounting.